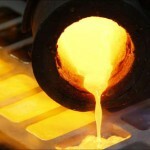 Perseus Mining has reached commercial production at the Sissingué gold mine in Côte d’Ivoire, West Africa. 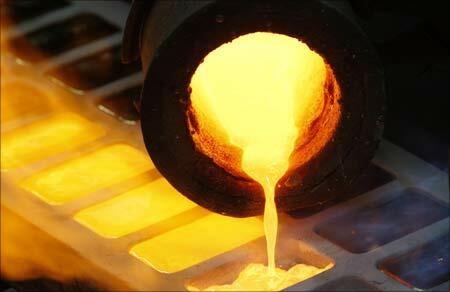 The milestone continues the company’s transformation from a single mine, single country operation into a multi-mine, multi-jurisdictional business aiming to produce 500,000 ounces a year (oz/y) of gold from three West African operations. 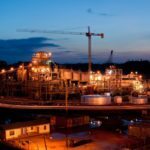 Perseus, which also owns the Edikan mine in Ghana and Yaoure project in Côte d’Ivoire, is on track to achieve production guidance for the half year and 2018 financial year of 140,000–160,000oz and 250,000–285,000oz, respectively. Jeff Quartermaine, Perseus managing director and chief executive, said the company had a second, high-quality cash flow stream in Sissingué that materially reduced its reliance on the Edikan mine. 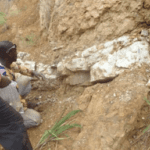 “Cash flows from both operations will be deployed to partially fund the Yaoure gold mine, our third planned operation, the development of which is scheduled to start later this year, now that Sissingué is successfully up and running,” Quartermaine said. Perseus has forecast the development costs of the Sissingué mine and infrastructure to be $US106.7 million ($139.1 million).